Do you dream about working on beautiful bicycles the whole day long? Aspire to understand and work on the innards of some of the most beautiful and efficient machines in the universe? Would you like to revive an old bike and seeing the happy glow on the bikers face after a ride? 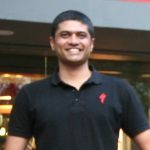 Do you long to be a part of the bicycle industry in India? Well, here’s a chance. We would love to meet you and hear how excited you are about working with us at BumsOnTheSaddle. Just shoot us an email at jobs@bumsonthesaddle.com or call us at 080-41233036. Although prior mechanic knowledge is a plus it’s not necessarily a must have. We are happy to have enthusiastic and hard working folks go thru our mechanic bootcamp and become some of the best mechanics out there! We should have our careers page up and running soon where we will have a more detailed breakup of the skills required and jobs available at BumsOnTheSaddle. 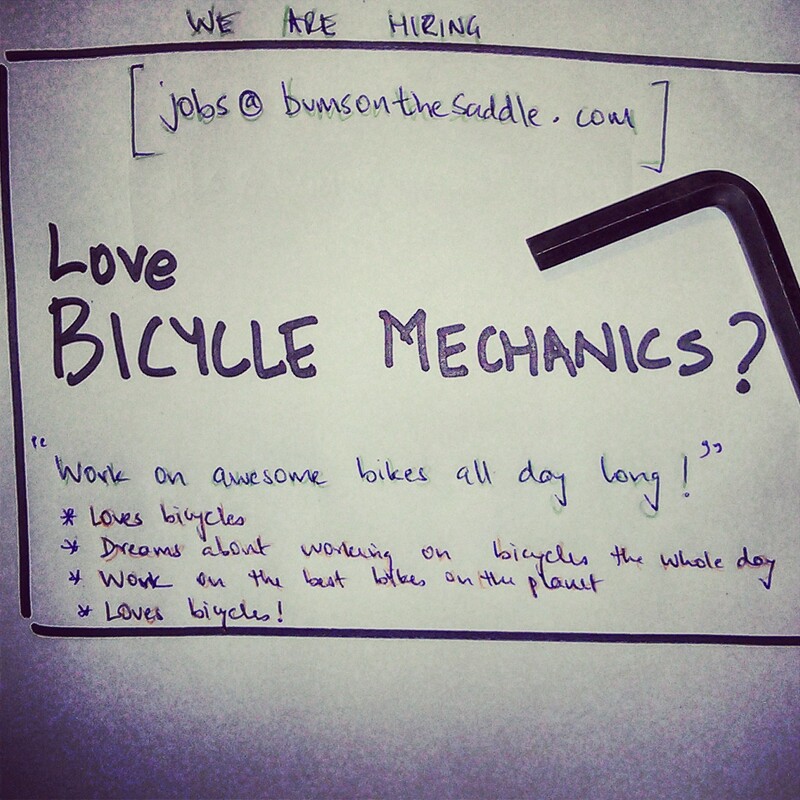 Till then – if you know anyone who might be interested in working as a bike mech please do let us know.